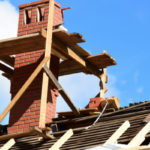 Tuck Pointing, Brick and Chimney Repair Toronto | Turnbull Masonry Ltd > Blog > Blog > How Long Does the Average Toronto Chimney Liner Last? The average Toronto chimney liner can last anywhere from a short five-years to over 20-years; it largely depends on the type of chimney liner installed and how well it is maintained. Why Do You Need a Good Working Chimney Liner? Your chimney liner protects you and your home from the toxic gasses and smoke that flow up and out of your chimney. The chimney liner is tasked with stopping carbon monoxide from seeping through bricks, or other porous building materials, and entering the walls of your home. It is also tasked with stopping embers from igniting and starting a chimney fire. All in all, your chimney liner helps protect you against fire and deadly gases. Chimney liner longevity has a lot to do with the type of chimney liner you’re talking about. In general, there are three main types of chimney liners: cast-in-place, clay tile, and stainless steel flue liners. 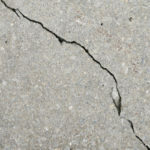 The average clay tile liners and cast-in-place liners last for about 50 years before needing to be replaced. Higher quality stainless steel chimney liners can last for around 15 to 20 years, and may even come with a lifetime warranty. Beware of lower quality stainless steel varieties that may only last around five-years. Clay tile liners are ideal for new fireplace construction. The materials are reasonable in cost and can last a long time. A clay tile liner is not ideal for a replacement liner because it is too difficult to install this way. 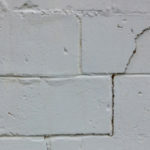 When a clay tile liner fails, a cast-in-place liner is often used for masonry fireplaces. A stainless-steel liner is typically used for prefabricated fireplaces or when installing a fireplace insert. This type of liner is more standard to install and can be connected directly to your heat source. The average chimney liner should last for many years, but at a certain point in time it needs to be replaced. If it’s been a while since someone has checked out your chimney liner, call out a certified and trusted expert as soon as possible. It’s not worth the risk of fire or carbon monoxide poisoning. When temperatures within the flue dip too low or airflow is poor, condensation begins to form. Eventually, this buildup of moisture results in corrosion of the liner. Poor airflow will also produce lower quality fires. 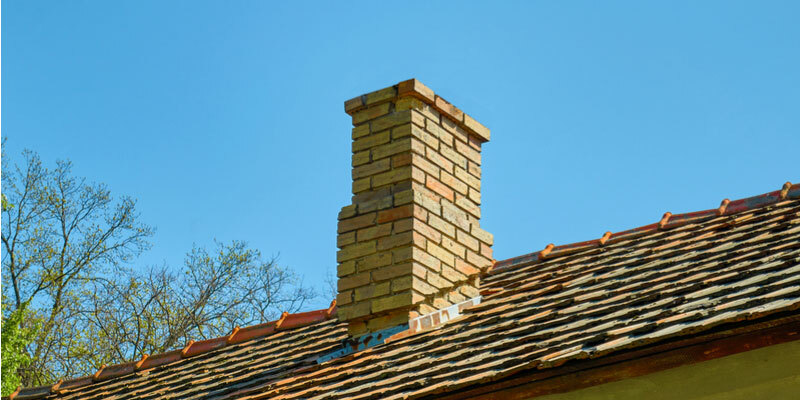 As well as contribute to higher concentrations of creosote buildup, which increases your risk of a chimney fire. A flue liner that is damaged or actively deteriorating presents a serious safety hazard. Carbon monoxide and hot embers can escape through small gaps in the liner. This increases the risk of house fires and carbon monoxide poisoning. If a liner is deteriorating it might signal a larger structural issue with the fireplace or chimney. If you are converting a fireplace so that it burns a different source of fuel, or if you have a new fireplace installed, you’ll need a new chimney liner to go with it. Unique fireplaces and fuel types have different liner and venting requirements. In most cases, you’ll need to insert a metal flue that hooks up directly to the new fireplace or appliance. If your liner is nonexistent, corroded, or warped, it’s time to replace it with a new liner. Need help with your Toronto chimney liner, or anything else related to your fireplace and chimney? 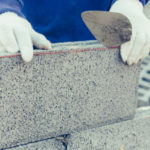 Call out the trusted experts at Turnbull Masonry!